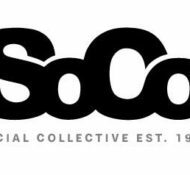 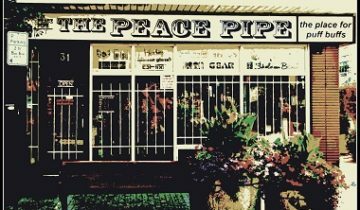 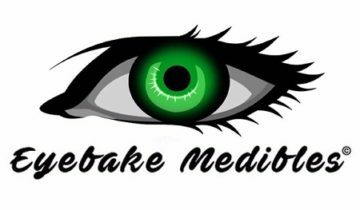 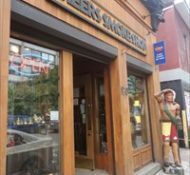 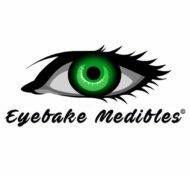 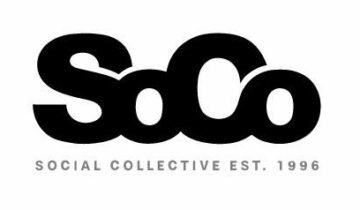 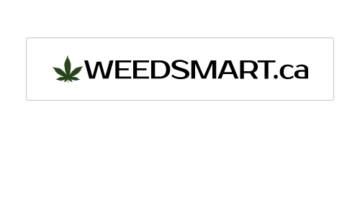 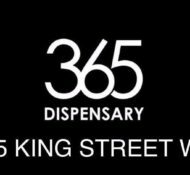 Medicinal Cannabis dispensary humbly situated in Downtown Toronto. 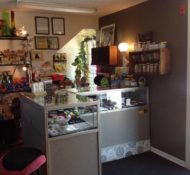 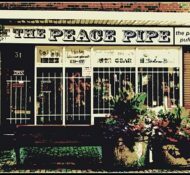 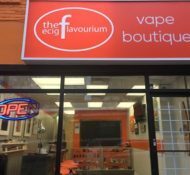 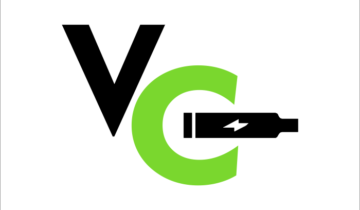 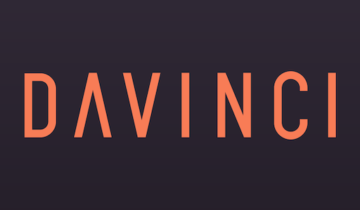 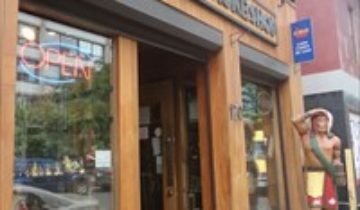 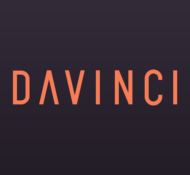 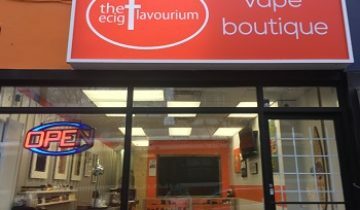 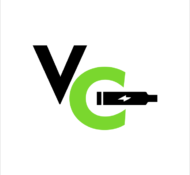 The Ecig Flavourium Vape Boutique is a vape and head shop in Toronto Ontario. 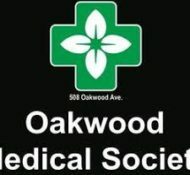 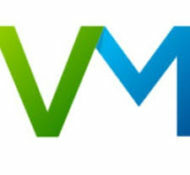 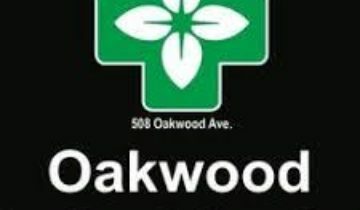 Medical dispensary in Aurora, Ontario. 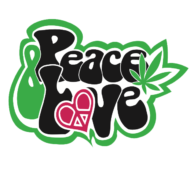 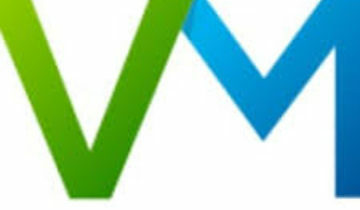 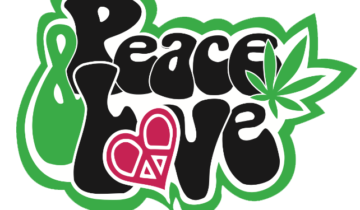 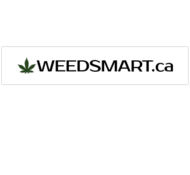 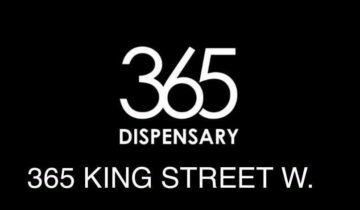 Toronto 365 Dispensary is located in the heart of downtown Toronto. 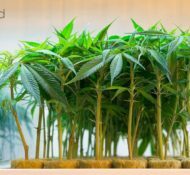 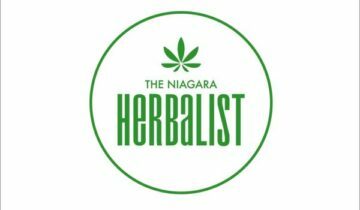 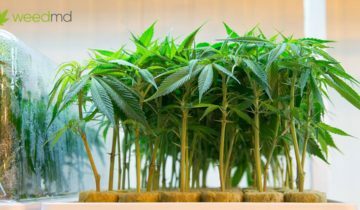 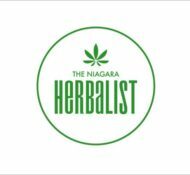 The Niagara Herbalist is one of Ontario's newest recreational cannabis stores. 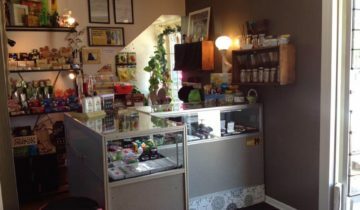 Medicinal dispensary in Deseronto, Ontario.